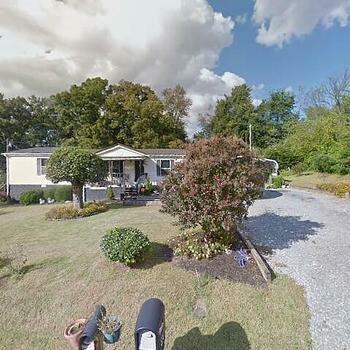 Great location, close to the lakes area! 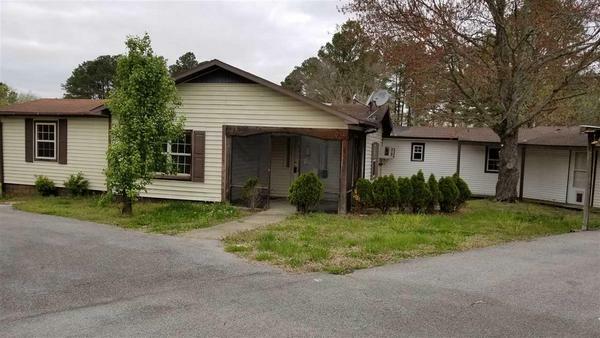 Originally a manufactured home with a lot of additional room, to include a separate apartment on the property. Fenced in back yard, large circle drive, workshop. Full kitchen, with kitchenette in other end of home. 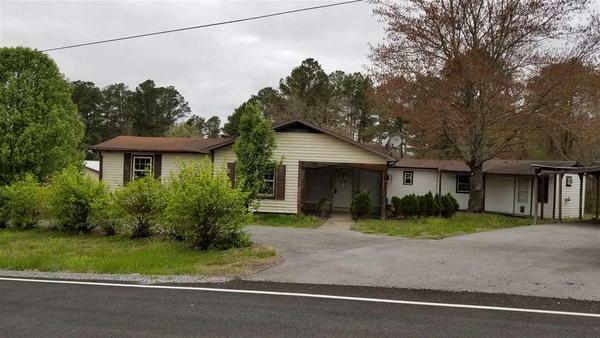 Close to two major highways, situated at a Y in the road. Less than 5 miles from Kenlake. Great opportunity for a potential business site, as well!